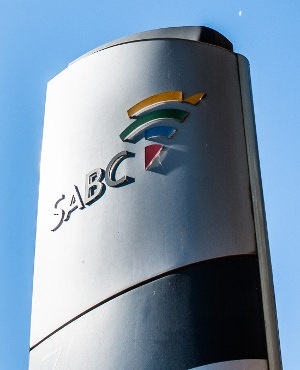 Cabinet has praised efforts to help the SABC raise R3.2bn as interim funding from commercial banks, which it says will help the embattled public broadcaster meet its funding requirements between now and September 2019. According to a statement issued following Wednesday's Cabinet meeting – its last under the fifth administration – Cabinet remains committed to supporting the SABC. "[T]his follows earlier announcements by the Finance Minister Tito Mboweni in his Budget Speech in February 2019 to support state-owned companies in financial distress, including the SABC, to receive funding currently allocated in the contingency reserve," the statement said. Earlier this month, Fin24 reported that Communications Minister Stella Ndabeni-Abrahams had vowed the SABC would have funds to pay employees by the end of March. This followed a warning that the broadcaster faced technical insolvency by the end of the month, according to financial data it submitted to Parliament. Ndabeni-Abrahams said a request had been made to Treasury for funding for the SABC. "We can't say the button will be pressed tomorrow," she said, but added that Treasury had guaranteed an "immediate intervention" by the end of the month. She said the CEO would be able to pay salaries freely with Treasury's help.